Hello, and welcome to the second edition of our Customer Corner feature! 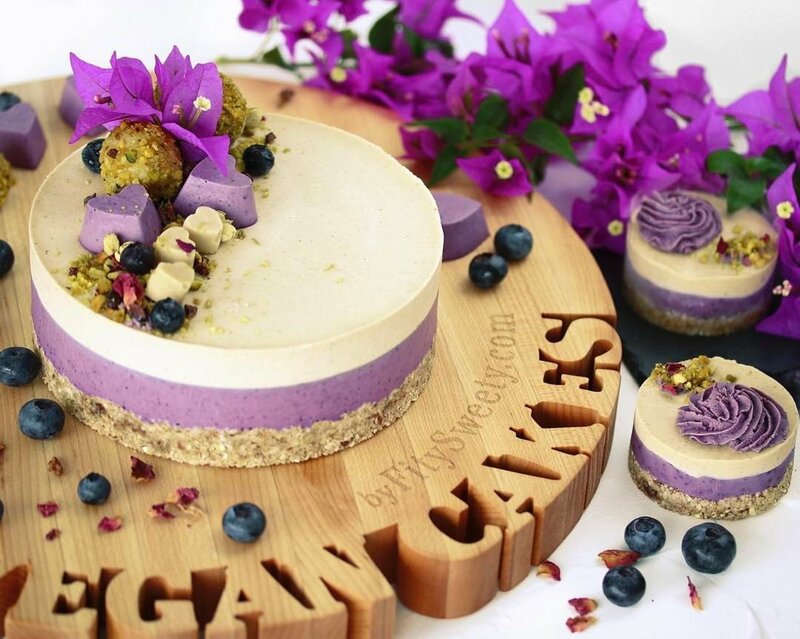 This week we are featuring FitySweety; a vegan friendly raw cake company based in Florida. FitySweety uses Maple Valley Maple syrup as an ingredient in their cakes. 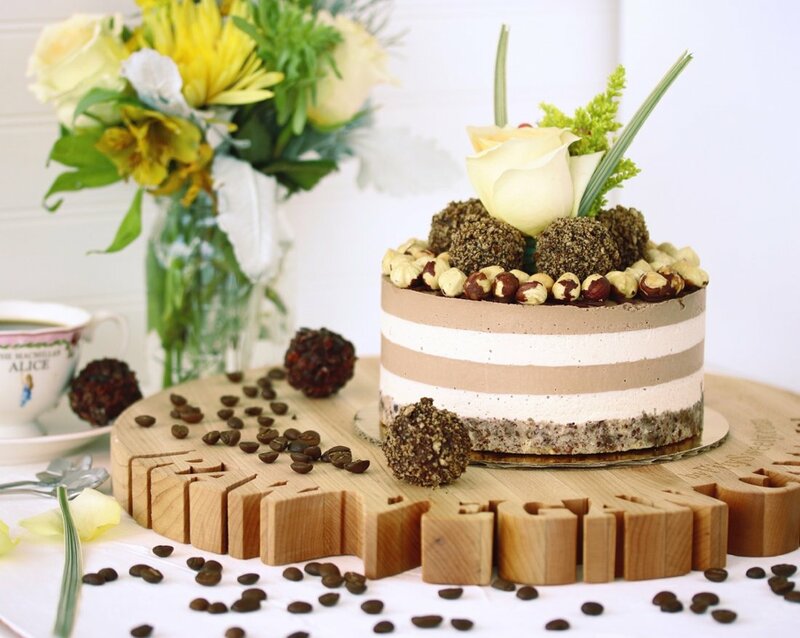 Each beautiful cake is an incredible work of healthy art created by owner Olga Mankova. 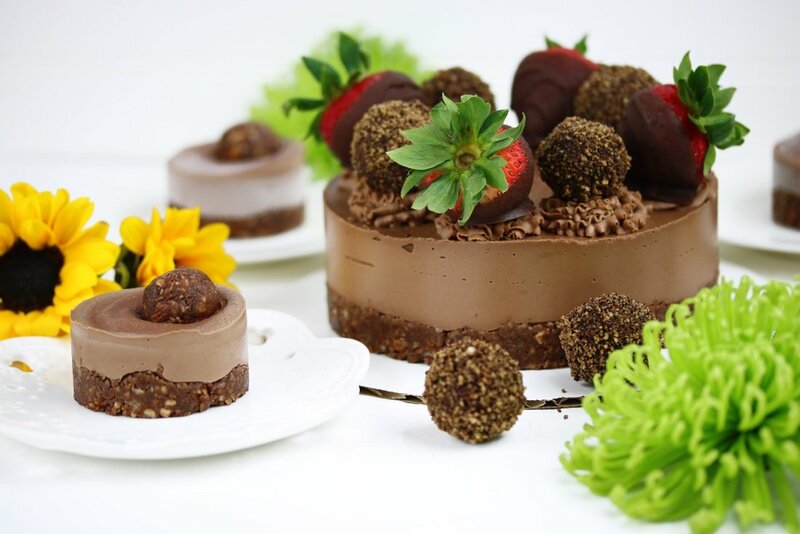 We reached out to Olga and asked her to share the story of FitySweety and their lovely cakes. Here is what she had to say! Find out more about FitySweety at their website, Facebook, & Instagram pages! 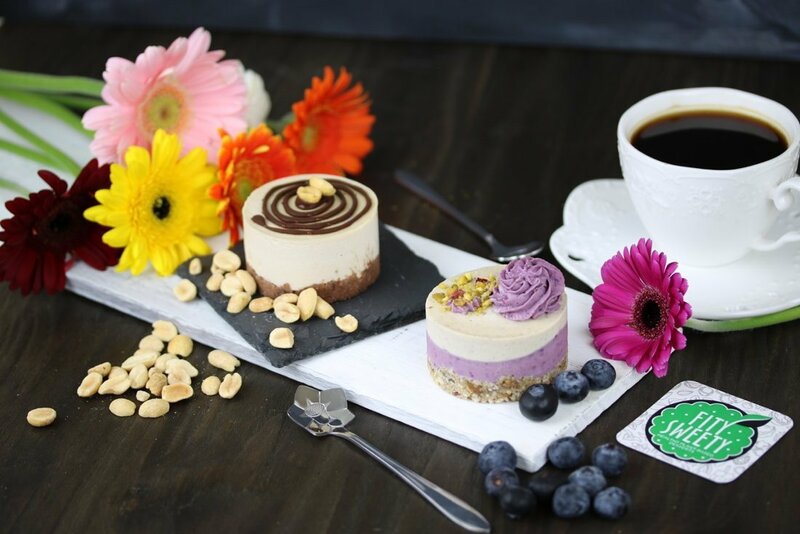 FitySweety Healthy Plant-Based Desserts are raw, vegan and paleo friendly, gluten free, soy free, and refined-sugar free cakes. Because we only use activated (sprouted) nuts, our products are also incredibly easy to digest. With a host of nutritionally beneficial ingredients, our cakes and confections not only taste amazing but have wonderful health effects. Fruits, coconut, nuts, buckwheat, avocado, and quinoa, are just a few of the amazing sources of vitamins and minerals our raw desserts offer. We use organic maple syrup as the only one sweetener for our cakes. Great for anyone and more importantly, good for everyone! Sweet Stuff Can be Good for You! When most people think cake, they think decadence, richness, and unfortunately, they also think calories. Refined sugars, fats, oils, heavy butter, and cream ensure that anything that tastes sweet and delicious will inevitably be bad for you. What’s the old saying? “A moment on the lip, a lifetime on the hips.” And so, those who are health conscious, or simply watching their fat intake, tend to shy away from the sweeter things in life. What about those cakes and confections that are not bad for you? In fact, what about those sumptuous dessert products that are actually good for you? Impossible you say? Not at all. This is what we create every single day. But how can a raw cheesecake or any other type of vegan cake for that matter be good for you? Simple, it’s all in the ingredients. Healthy ingredients equals nutritional value every time! One of the worst things for you is refined sugar. Any product in this category, from granulated sugar to powdered sugars, represents the types of baking staples that can contribute to diabetes, heart disease, and a host of related health concerns. And yet, here is the foundation of what we have commonly come to know as “sweet”. There are ways to create that sweet flavor without adding those food products that are inherently bad for you, a.k.a. sugar. One of the main sweeteners that we use in the interest of adhering to all-natural is organic maple syrup. Not only is this incredibly sweet, but the health benefits are tremendous! Containing vitamins such as Riboflavin and B6 along with numerous minerals and energy components, maple syrup can actually help prevent diseases such as diabetes and certain types of cancer. Its not just about the sweeteners however. By actually adding certain seeds and nuts to crusts for example, you are able to boost the nutritional value of any dessert tenfold. 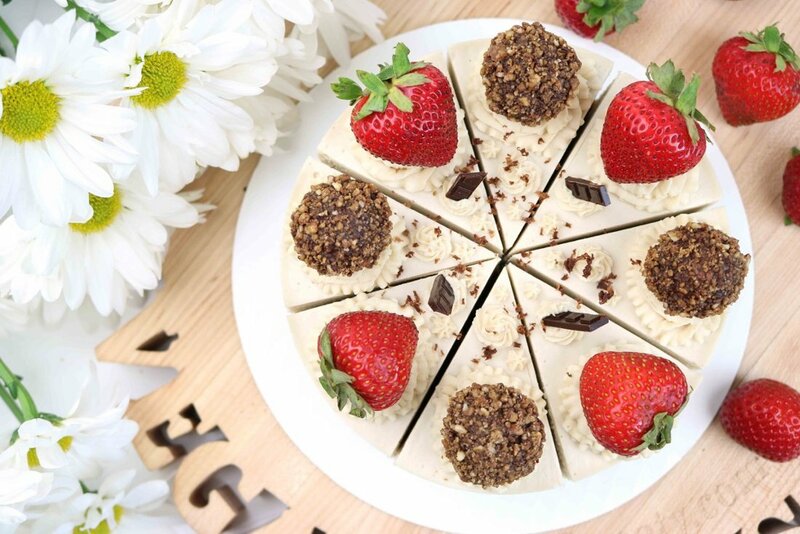 With our raw vegan cheesecakes, the base of the cake itself is nut. Cashews, which when blended create a silky and creamy texture, are extremely rich in Vitamin E, Magnesium, & Zinc, making this nut one of the healthiest unsaturated fats there is. With seeds such as flaxseed and buckwheat groats, you get products that work to lower cholesterol and improve heart health. Perhaps one of the most powerful ingredients that our plant-based vegan desserts contain is coconut. The benefits of coconut have been well documented. From oil, to the flesh, to water, every part of the coconut can be used to enhance the flavor of any confection. Researchers have found that coconut derived products can help with everything from heart health, to stroke prevention, to improved memory function. Literally everything that you need from a dietary standpoint is available in raw, vegan form. Within fruits and vegetables, seeds and nuts, you can find the protein, calcium, natural sugars, enzymes, and nutritional supplements that the body requires to survive and thrive. Not to mention, many times cooked and especially refined food products contain the types of toxins and chemicals that can overload the body’s systems and thus cause more serious and chronic health problems over the long term. Certainly there is nothing wrong with consuming cooked foods. However, enriching your diet with a healthy serving of raw, plant-based food items contributes to better heart health, lower cholesterol levels, and even more normalized blood pressure levels. You do not have to cut sweets from your life in order to stay healthy. 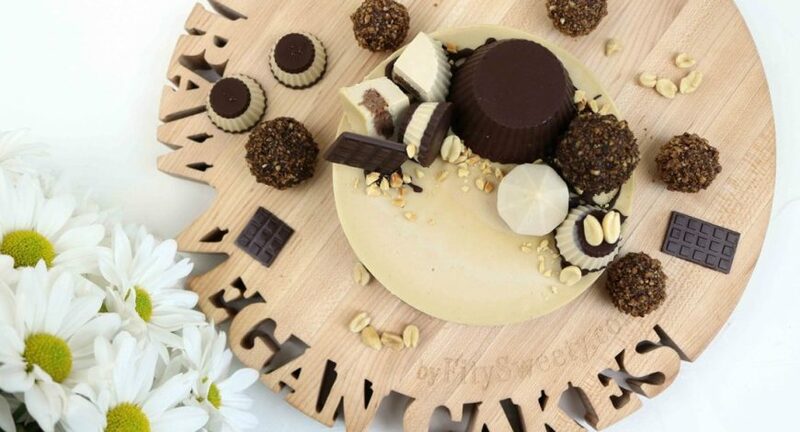 With FitySweety’s array of cheezeys and vegan cakes you get that rich, delicious flavor along with a myriad of health benefits. It truly is a win-win situation.